Operated by the Las Vegas Convention and Visitors Authority (LVCVA), the center is well known for its versatility, size, and amenities. In addition to exhibit and convention space, 144 meeting rooms (more than 241,000 square feet) handle seating capacities ranging from 20 to 2,500. A grand lobby and registration area (more than 225,000 square feet) efficiently link existing exhibit halls with new exhibit and meeting rooms, and allow simultaneous set-up, break-down and exhibiting of multiple events. 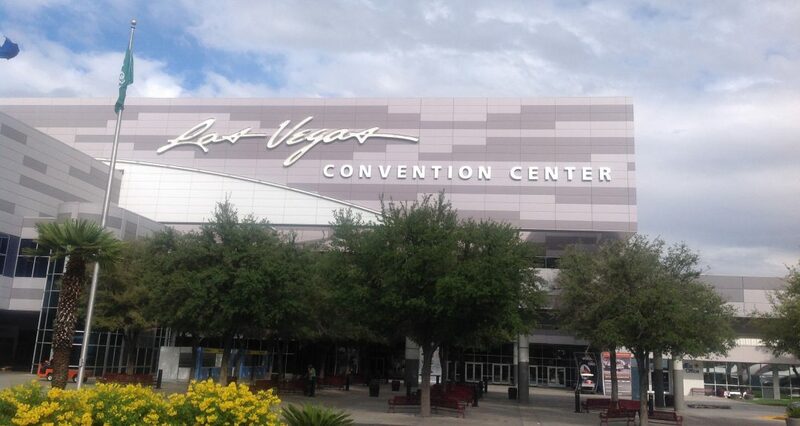 LVCCD’s Phase Two is an $860 million expansion project that will add 1.4 million square feet to the current convention center facility, including at least 600,000 square feet of new, leaseable exhibit space. The expansion is slated for completion in time to welcome CES in 2021. Last month, the LVCVA’s Board of Directors finalized the selection of tvsdesign / Design Las Vegas to provide design services for the expansion project. Phase Three will be the complete renovation of the existing 3.2 million-square-foot facility, with a projected completion date of 2023. The phased approach will ensure that no business will be displaced during the construction and renovation. LVCVA staff worked in partnership with Cordell Corporation principal Terry Miller, the agency’s contracted owner’s representative, to develop the vision for the expansion and renovation project. 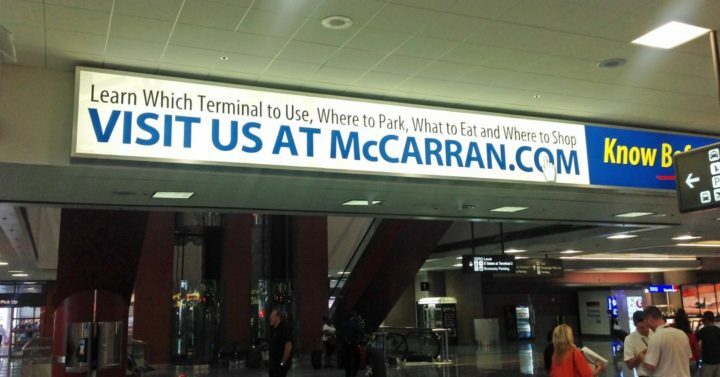 McCarran International Airport is conveniently located just two miles from Las Vegas Boulevard and 3.5 miles from the Las Vegas Convention Center. Nearly 150,000 hotel rooms are in Las Vegas, most within a 15-minute drive from the airport With more than 950 inbound and outbound flights per day and nonstop service from more than 130 U.S. and international cities, Las Vegas offers an array of convenient time saving travel experiences. The traffic at McCarran International Airport “serves as an indicator of the economic health and well-being of Southern Nevada." Debuting in 2020. Caesars Entertainment Corporation, the world's most diversified gaming and entertainment company, broke ground on their newest development – CAESARS FORUM, a $375 million, 550,000 square-foot conference center in Las Vegas. Featuring 300,000 square-feet of flexible meeting space, including two 110,000 square-foot pillarless ballrooms, two 40,000 square-foot ballrooms and six state-of-the-art boardrooms. Built on one floor for convenient move-in, along with nine easily accessible loading docks. Marriott International, Inc. and global development firm Witkoff recently announced a plan to open a new resort at 2755 Las Vegas Boulevard South, formerly known as the Fontainebleau. Ushering in a new era of world-class hospitality, the integrated resort and casino to be named The Drew Las Vegas will debut the EDITION brand in Las Vegas and mark The Strip’s first JW Marriott. Anticipated to open in late 2020, the resort will feature nearly 4,000 rooms and suites as well as over 500,000 square feet of convention and meeting space. Once open, the hotels will be managed by Marriott International. Two Blackbirds Hospitality, led by renowned hotelier and former Cosmopolitan CEO John Unwin, will oversee the launch and operations of The Drew Las Vegas. As an integrated resort, The Drew Las Vegas will be home to a broad offering including a casino, luxury hotels, together with convention facilities, entertainment, nightlife, retail and dining curated into one cohesive guest experience. Harrah’s Las Vegas has completed a $140 million transformation, which includes 1,622 modern new guest rooms and suites in its Valley Tower. Pairing seven-day-a-week free, live entertainment with a new lobby bar and casino floor, Harrah’s Las Vegas offers the best value at the center of the Strip. The new look comes as Harrah’s celebrates 80 years as a premier gaming brand. This latest redesign follows the renovation of 672 guest rooms and suites on the south side of the tower in 2016, resulting in a completely refreshed Valley Tower at the beloved Caesars Entertainment resort. 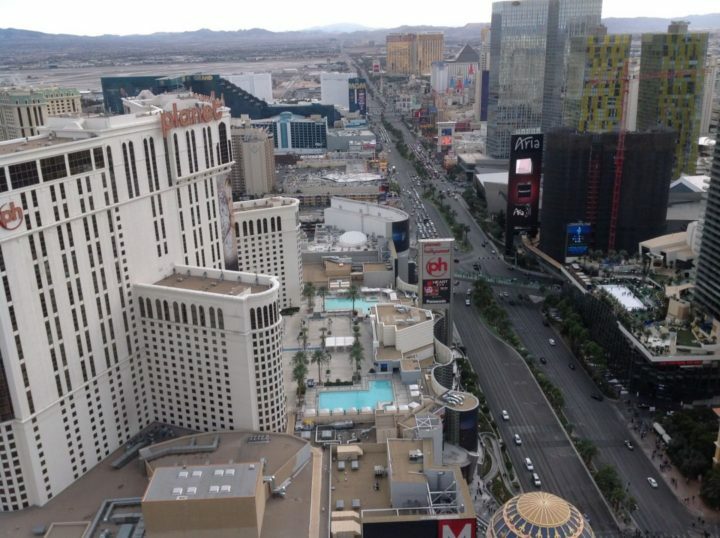 The easily accessible Harrah’s Las Vegas is steps away from various Las Vegas landmarks and attractions and is a stop on the Las Vegas Monorail line. For the third consecutive year, Las Vegas continued historic visitation growth, setting a new all-time record. The “Entertainment Capital of the World” welcomed 42.9 million visitors in 2016, surpassing 2015’s record-setting 42.3 million. 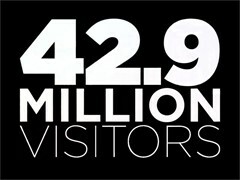 Included in the 42.9 million visitors were about 7 million from outside the United States.